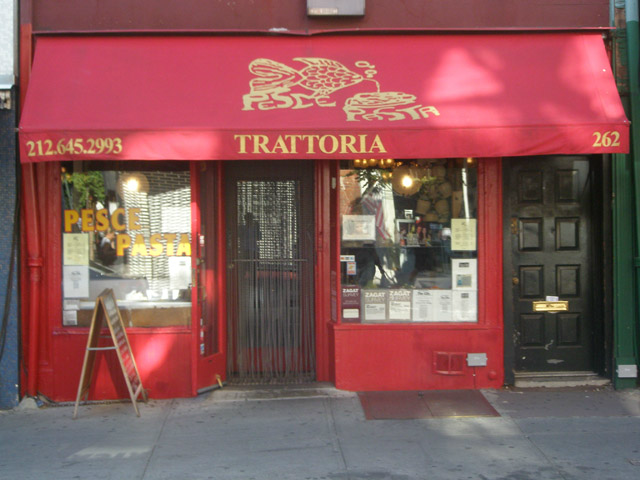 Welcome to Trattoria Pesce Pasta! We specialize in Northern Italian cuisine and provide our guests with the finest dining experience possible. 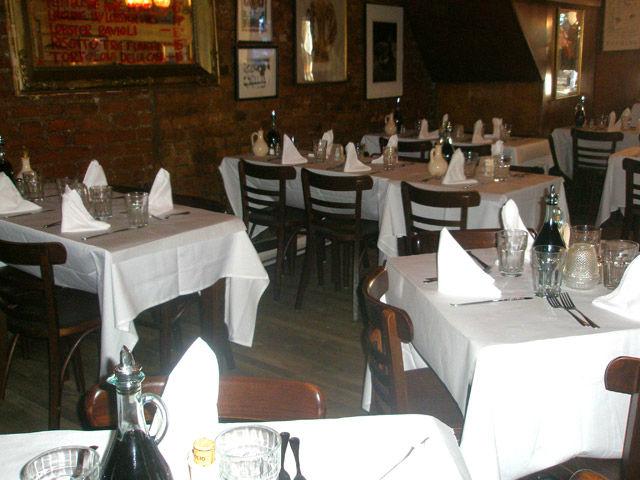 We have enjoyed great success by providing our guests with excellent service and delicious authentic Italian cuisine. We are Zagat rated; check us out at www.zagat.com For a list of our daily specials please call us at 212-645-2993. one of our delicious specialties and top it off with a dessert. Copyright 2009 PescePasnta.com All Rights Reserved.